One-time payment. No recurring fees. 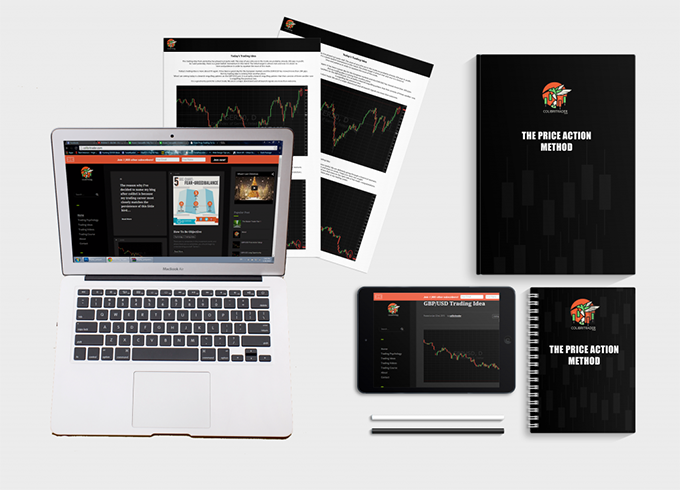 By becoming a member, you will receive not simply a trading course. 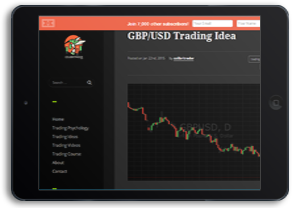 You will receive decades long experience of experienced traders. You will see the way I trade step by step and I will not hide anything along the way. You will have the opportunity to learn from my videos and trading manuals that show my trading system in great details. In my personal opinion, the successful trading is not so much about the system, but about the attitude you have and the discipline you should employ in your trading. That is what a lot of traders are missing and that is what I will share with you. That is the way hedge funds, prop trading houses and banks trade on a daily basis. 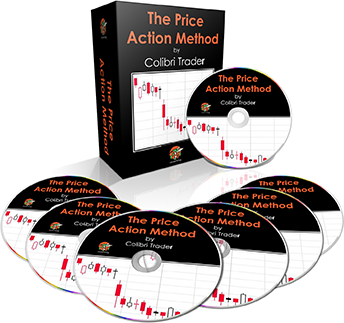 “I have bought the Colibri Course back in May, since then I have reviewed it over 20 times. After studying it, it has kept me out of allot of bad trades that in it self if worth the cost of the course. There is a saying that goes like this, " you can give a winning system to two traders, one will make money with it while the other will lose money with it." Why do you think that is? #FF @priceinaction has been a top guest post contributor to https://t.co/uMyRaGosrJ. His depth of trading knowledge is a blessing to traders looking to learn the dynamics of technical trading. I recommend listening to his advice & perspective to increase your trading knowledge. @priceinaction @priceinaction shares what I have found to be quality actionable daily setups and pertinent trading advice. A must follow. “Top 10 Chart Patterns Every Trader Should Know” by Colibri Trader. How much support will I receive during the trading course? As much as you need! I have never left anyone out and if there is one thing I pride myself with that is my unstoppable desire to help other traders. Is the course for beginner or advanced traders? Both. I am explaining all the basic concepts in the first part of the course. 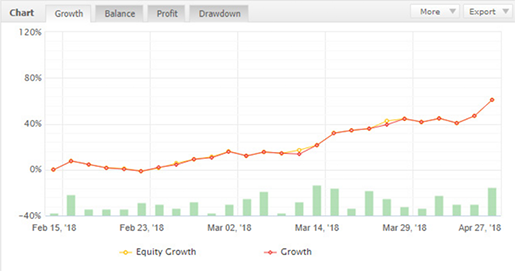 Gradually I am moving towards more complex concepts and finally I am introducing my advanced trading strategy. Do I need any experience at all? All you need is the desire to learn! I will provide you with the rest step-by-step. Are there any other costs- hidden or recurring? NONE! There are absolutely no extra costs or recurring charges. How much time I need? Although I would like to have a direct answer to this question, I don’t. It is different from one student to another. It also depends on how much time you are willing to put in studying. 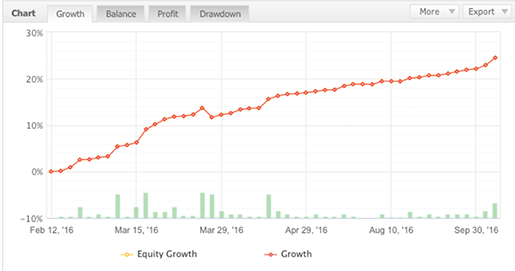 The good news is that once you learn my strategy, you won’t need to spend a lot of time in trading. In fact, a lot of my students have a regular job and they trade in their free time. What makes your trading course different than others? If I were to put two things down, that would be: 1) first my dedication to my students and 2) the personal experience you will receive first hand from a trader who has over a decade long experience and traded for two of the leading prop trading houses in London. How can I get a refund if I bought the professional trading course? You simply e-mail admin@colibritrader.com and I’ll refund you back if the claim is made within 30 days since purchase. Testimonials appearing on this site are individual experiences, reflecting real life experiences of those that have used our products and/or services in some way or another. However, they are individual results and results may vary. We do not claim that they are typical results that consumers will generally achieve. The testimonials are not necessarily representative of all of those who will use our products and/or services. The testimonials presented on Colibritrader.com are applicable to the individuals writing them, and may not be indicative of future performance or success of any other individuals. Colibritrader.com cannot and does not guarantee results. Past performance is not indicative for future results.